MSF Basketball Tournament info and schedules. Pictures are scheduled for March 4 at 6:30 PM. Please arrive about 10 minutes early so we're ready to go. 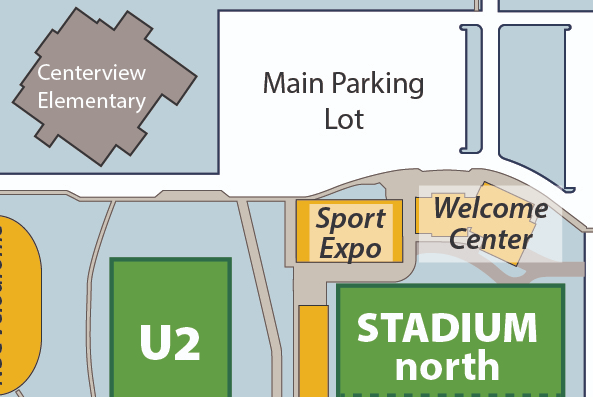 Location: National Sports Center Grand Hall - in the Welcome Center (east of the Expo and connected to the Institute of Athletic Medicine). Picture forms are attached. There will be extras on-site. If you print a form to fill out ahead of time, you only need page 2. Picture pick-up will be at a later date (details still to come). 4A send game into OT! !